Today we’re very excited to introduce the Twilio.org advisor board and welcome four new members who will help to shape the future of our Billion Messages for Good program. These leaders in the tech and nonprofit world have already provided incredible guidance to our program and we’re looking forward to working together more closely. 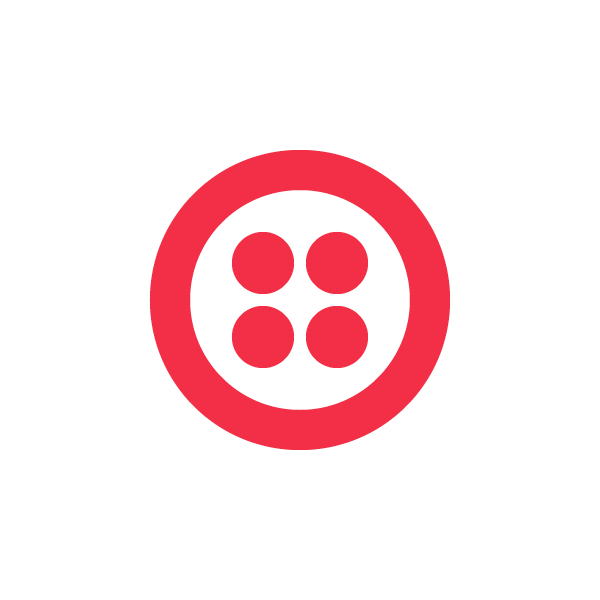 Learn more about how nonprofits can access support and discounted Twilio services here. 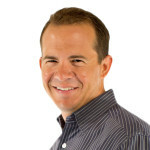 Byron Deeter, Partner, Bessemer Venture Partners: Bryon Deeter is a successful entrepreneur, investor and consultant currently focusing on investments in the cloud-computing and Internet sectors. He most recently worked as an executive at IBM after the company’s 2004 acquisition of Trigo Technologies, where he served as founding president & CEO. 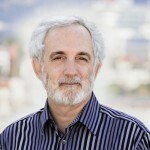 Mitch Kapor, Co-Chair, Kapor Center: Mitch Kapor is a pioneer of the personal computing industry, relentlessly pursuing creative strategies to leverage technology for positive, progressive change as the Co-Chair of the Kapor Center for Social Impact. He is also the director of the Level Playing Field Institute, which works to increase fairness in education and the workplace by closing the opportunity gap and removing barriers to success. 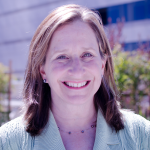 Judy Levine, President, Catoo Partners: Judy Levine’s experience as president of Catoo Partners and vice president of marketing & engagement at the Salesforce.com Foundation includes leading programs that expanded the reach and impact of corporate philanthropy and building cross-sector partnerships serving corporate and community needs. Abhi Nemani, Co-Executive Director of Code for America, is a writer, speaker, organizer, and technologist. For the past four years, he has helped build the national non-profit, Code for America, a technology organization dedicated to reinventing government for the 21st century. Abhi has led CfA’s strategic development, including the development of multiple new initiatives designed for scaling the organization’s impact, including the launch of a first-of-its-kind civic startup accelerator and a collaborative network for hundreds of government innovators. 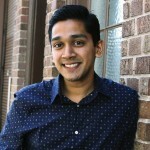 Currently serving as Co-Executive Director, Abhi leads growth and product strategy. We’ve already seen initiatives like The Polaris Project make an impact on human trafficking through the use of technology, and The Magnum Foundations SEE Potential help fuel positive change in a south side Chicago neighborhood. As we expand on a Billion Messages for Good in 2014 we hope to work with social good organizations around the world, and help support their mission through technology.